The CASE Backhoe Loaders line is synonymous with tradition and innovation, combining strength, technology and outstanding performance. Achieve the highest levels of performance, with maximum productivity for your business. 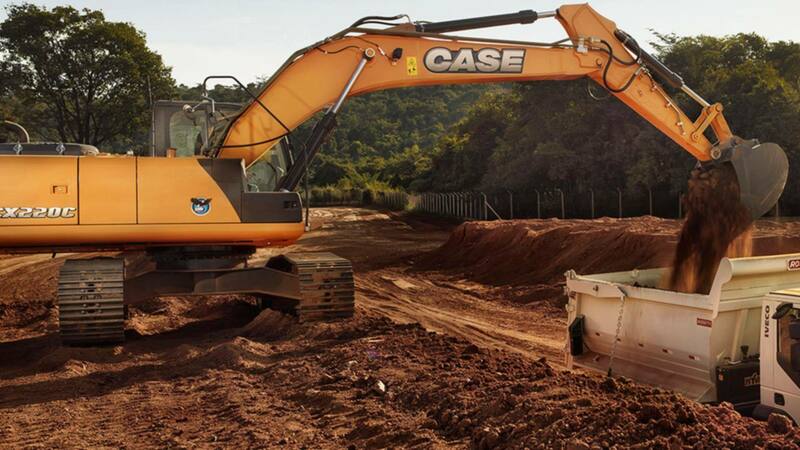 CASE Crawler Dozers are designed to deliver more strength, more efficiency, easy operation and increased availability. 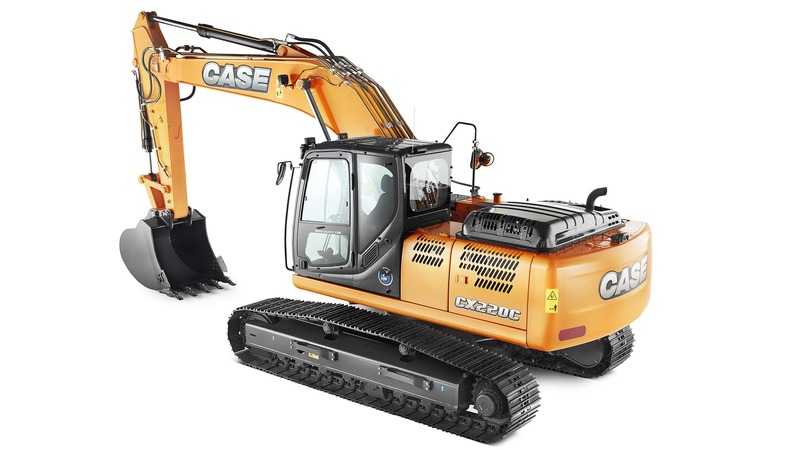 Equipped with an advanced hydraulic system, CASE Excavators provided the best power-to-speed ratio, also allied with a robust engine that assures immediate response and flexibility. Excellent excavation force and hoisting capacity at narrow or tight working areas. 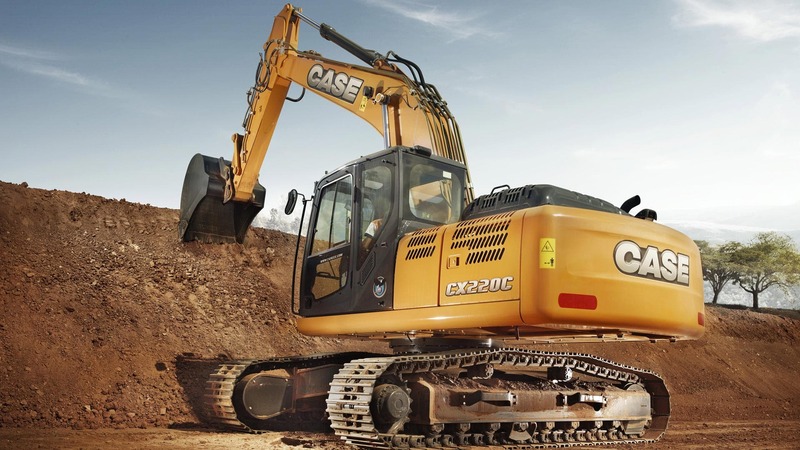 These are the major differentials of CASE Medium-sized Excavators. 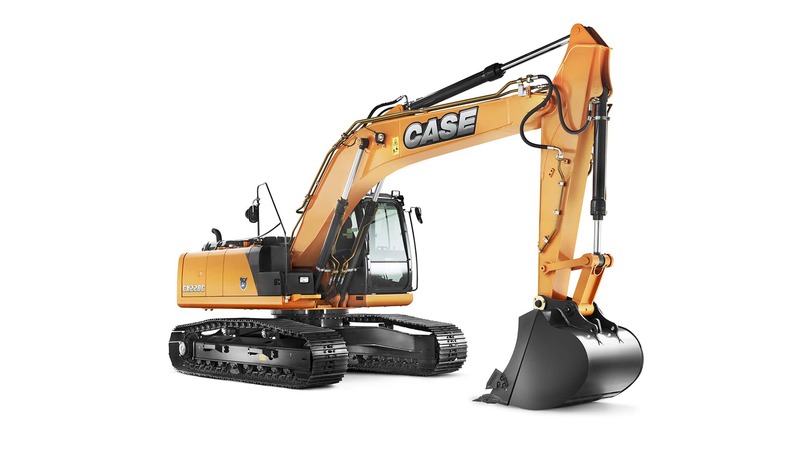 CASE Mini Excavators are made for providing every performance that you require. Known by its major performance and high productivity, the Motor Graders offer the technology, robustness, and savings that you need. If your work is tough at any activity, the CASE Skid Steer Loaders constitute an important presence at your work site. The range of CASE Wheel Loaders offers superior comfort and efficiency.